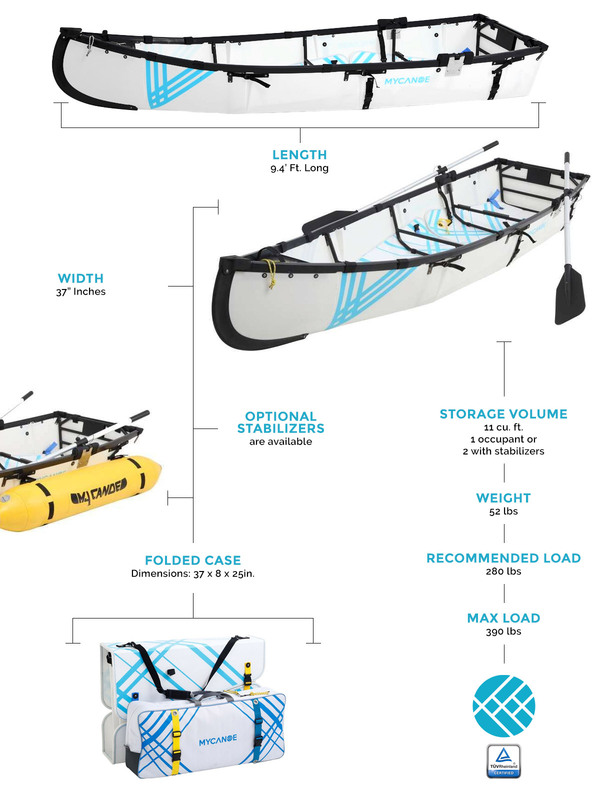 The Dinghy comes with a seat, an oar lock kit and two paddles. An optional stabiliser kit is available for assistance on rough waters during fishing and photography. 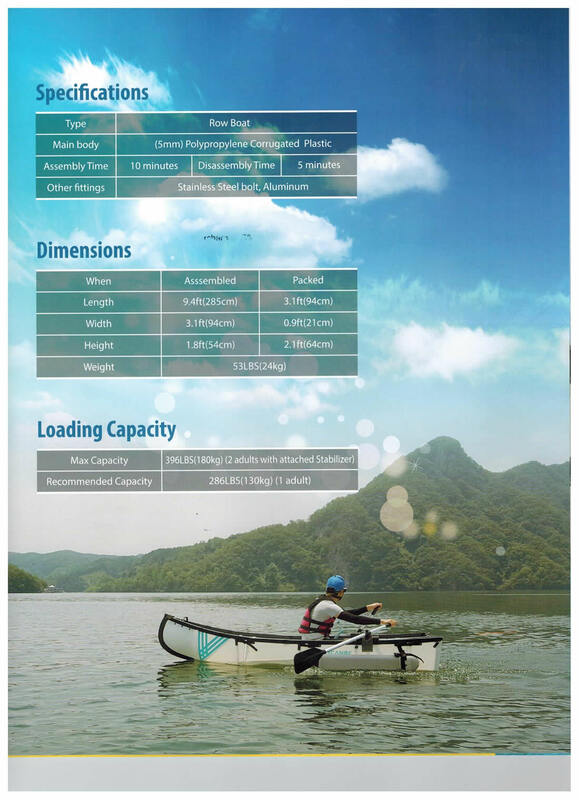 Go anywhere with this lightweight boat. An optional motor plate is also available.